Governors of Willerby Carr Lane Primary are fully involved in the life of the school. As well as governing body and sub-committee meetings, they attend Christmas festivities, school sports days and fund raising meetings and activities. The governors are also involved in the academic side of the school, have taken on board curriculum subjects and are invited to take part with staff in relevant subject planning meetings. Our Governors take time to visit the school during the working day to see how policies are put into practice and monitor school priorities. 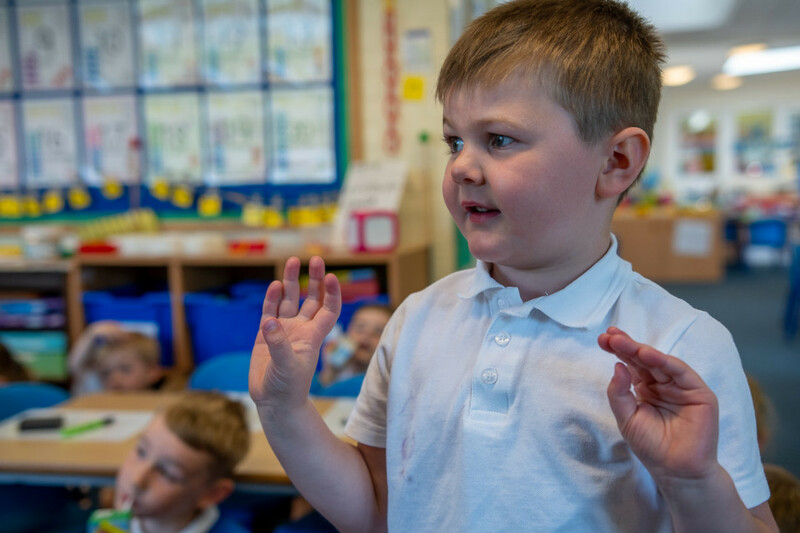 The governors have a key role in the development of the school improvement plans and the target setting procedures which both aim to enhance the achievement of all pupils at the school.